FAO Schwarz has brought excitement and joy to families for over 150 years. Exemplary Gifting from leading purveyors of Retailing. FAO Schwarz. 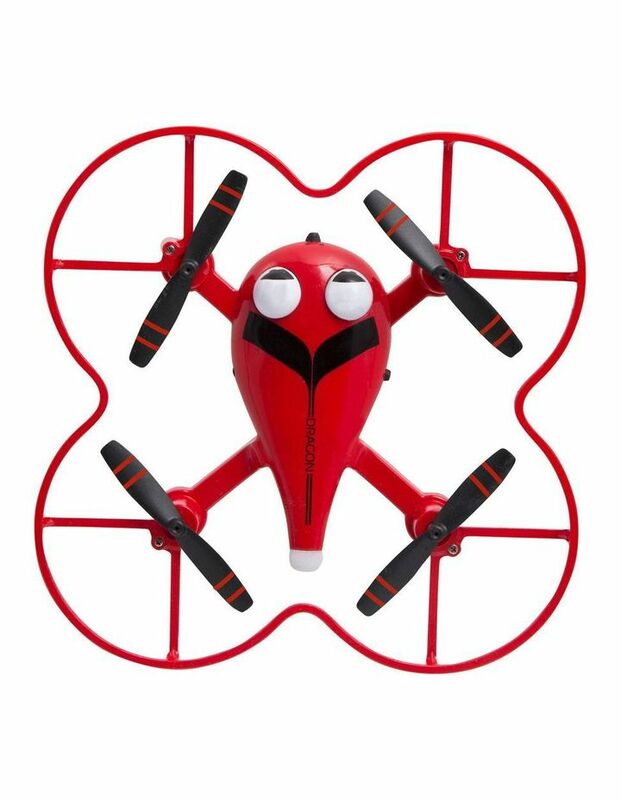 The compact 5in drone comes equipped with many features, including: total controlled flight: fly up/down, left/right rotate and pitch forward or backward.